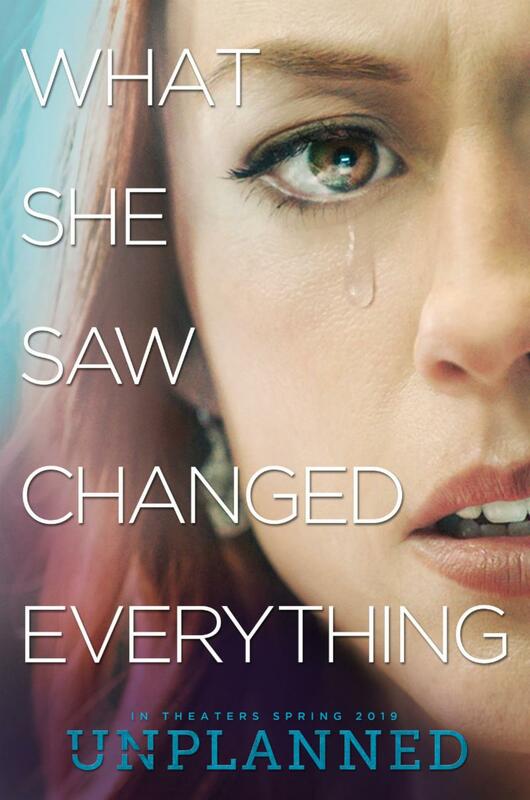 The powerful movie "Unplanned" is opening this weekend at the Parkwood Theater in Waite Park, the Quarry Cinema in Cold Spring, and the Elk River Cinema. It retells the amazing story of Abby Johnson, an abortion clinic director, who left her job at Planned Parenthood when she finally realized the horror of abortion. Please consider seeing the movie this weekend. 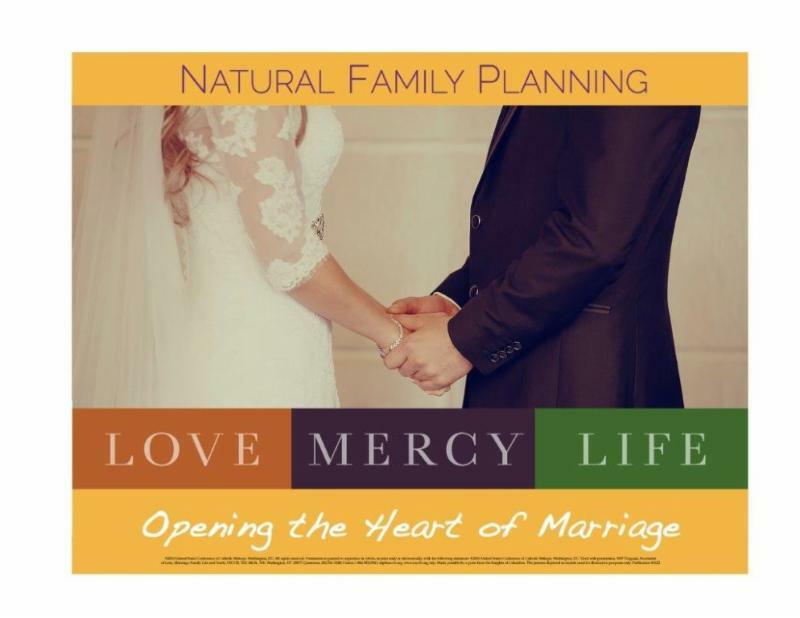 As you continue your Lenten journey, discover the beauty of creation as man or woman by learning Natural Family Planning.